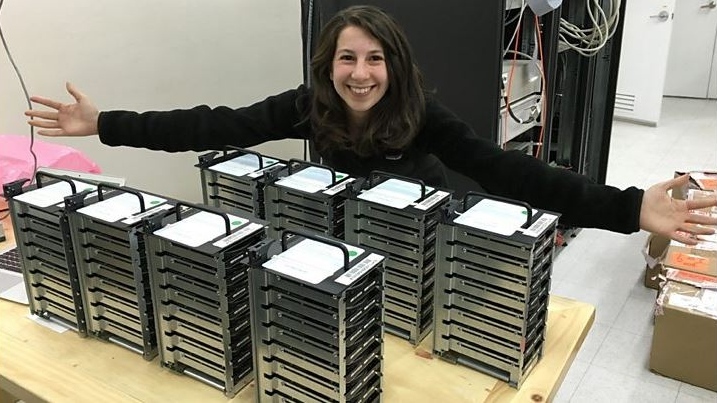 A 29-year-old computer scientist is having her moment in the sun after leading the development of an algorithm that produced the first-ever picture of a black hole. Dr. Katie Bouman started making the system three years ago while she was a graduate student at the Massachusetts Institute of Technology (MIT). The algorithm, a process or set of rules used to solve problems, converted telescopic data from eight locations around the world into the historic photo released Wednesday. And Dr. Bouman has received international plaudits for her contribution to science. In a tweet, New York Democratic Rep Alexandria Ocasio-Cortez wrote that Bouman should take her "rightful seat in history". "Congratulations and thank you for your enormous contribution to the advancements of science and mankind," she tweeted. "Here's to #WomenInSTEM!" MIT graduate Dr. Bouman posted her reaction to Facebook as the black hole image loaded on her laptop for the first time. 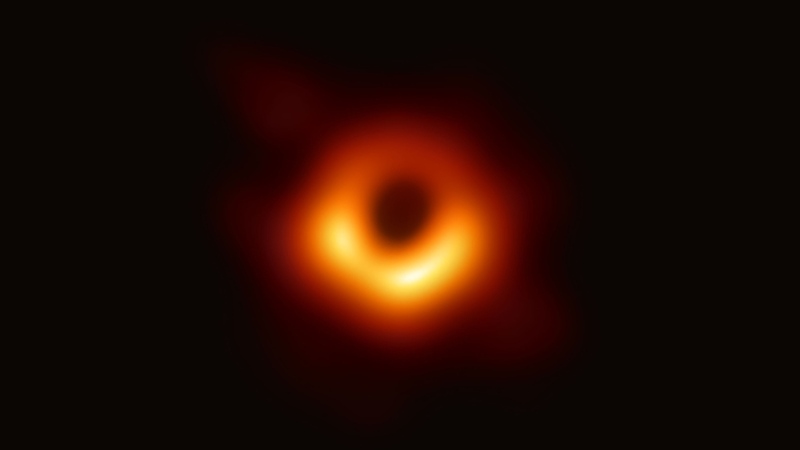 "Watching in disbelief as the first image I ever made of a black hole was in the process of being reconstructed," Dr. Bouman wrote Wednesday. But Dr. Bouman, now an assistant professor of computing and mathematical sciences at the California Institute of Technology, was keen to share the credit with colleagues there. “The image shown is the combination of images produced by multiple methods,” she wrote on Facebook. 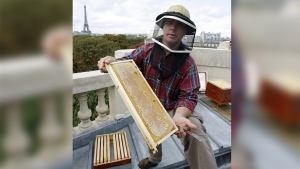 Dr. Bouman was also hailed by MIT and the Smithsonian on social media. “Three years ago MIT grad student Katie Bouman led the creation of a new algorithm to produce the first-ever image of a black hole,” MIT’s Computer Science and Artificial Intelligence Lab wrote on Twitter. “Congrats to Katie! What an incredible day, thanks to her brilliant work,” the Smithsonian added. Scientists say the supermassive black hole in the image has a mass about six billion times that of our sun, in a section of the M87 galaxy approximately 53 million light years away from Earth. “It has been truly an honor, and I am so lucky to have had the opportunity to work with you all,” Bouman wrote.